MUST SEE HOME! 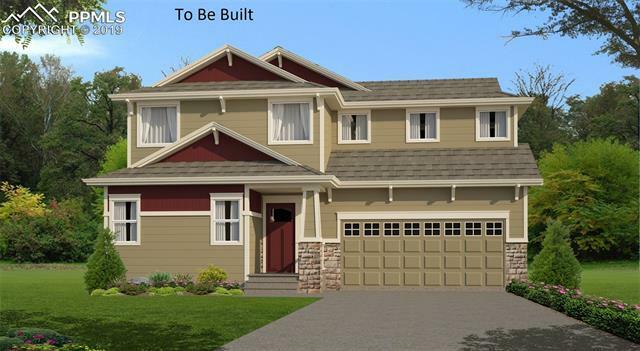 With an open floor plan and large family room, this Two Story home caters to your every need! The chef will LOVE the kitchen featuring hardwood floors, granite countertops and storage space galore in the 42â cabinets. The laundry room is conveniently located upstairs with ceramic tile flooring. A spacious master, 5 piece master bath, and walk-in closet completes this dream home.